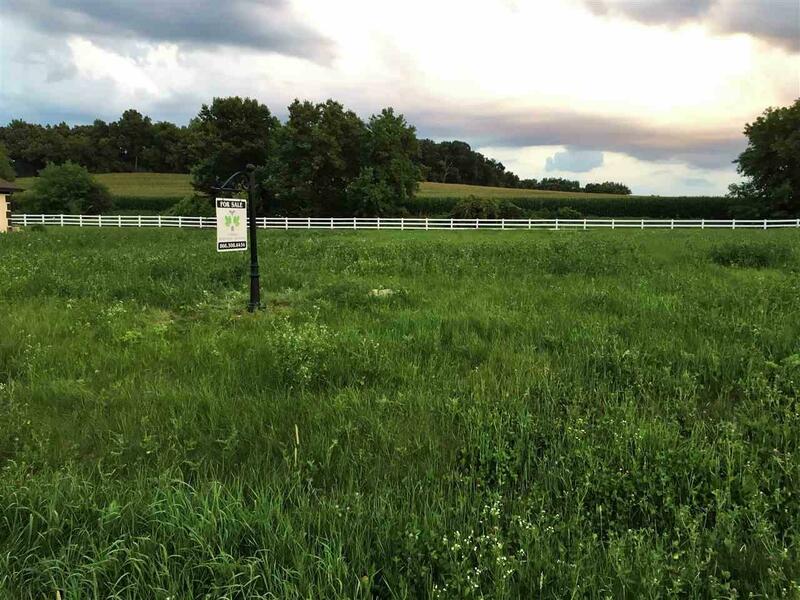 L87 Cobblestone Ln, Westport, WI 53597 (#1835772) :: Nicole Charles & Associates, Inc.
Last lot remaining in the First Addition of the Carriage Ridge subdivision of Waunakee. Located on a quiet cul de sac, a short walk from a babbling brook to enjoy on your nightly walk through the peaceful neighborhood. 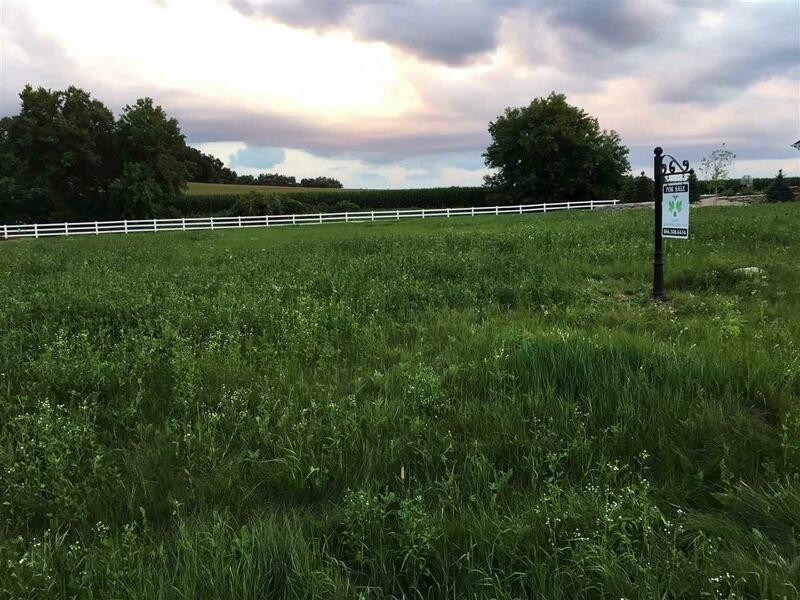 The lot provides a beautiful sweeping view of gentle rolling hills and undeveloped pasture, creating a peaceful rural setting minutes from downtown Waunakee and a short drive to Madison's East and West sides. Listing provided courtesy of Conger Brokerage Services Llc.